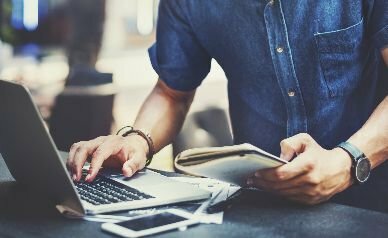 Our team is dedicated to putting our experiences and local knowledge to work for you in all steps of your real estate transaction, from start to finish. 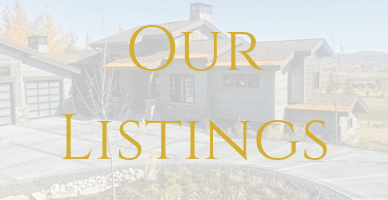 Find out why Derrik Carlson Real Estate is one of the most respected teams for buying and selling in Park City. 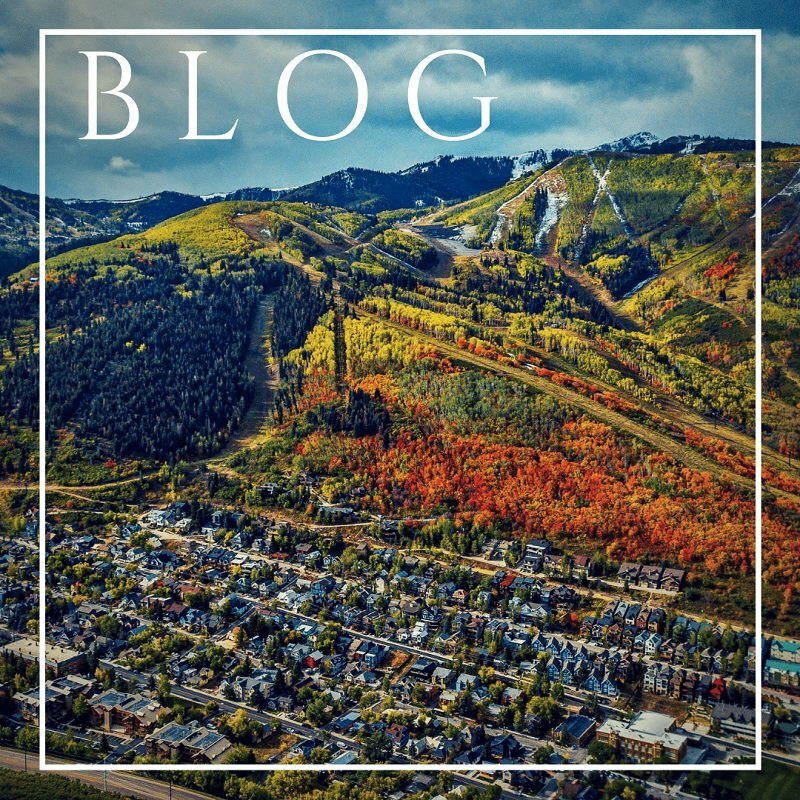 Get the latest real estate news, information developments, statistics, trends, all in one place about Real Estate In Park City. 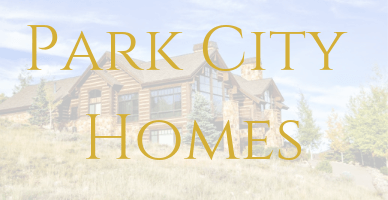 If you're looking to buy a home in the Park City, Midway or Heber Valley area, let me do the heavy lifting for you. Let me know your requirements and I'll do a daily search for you and email you only the properties you would be interested in. We have a 48-point plan to help sell your home for top dollar in the shortest amount of time! Not many agents can say this, but we sold every listing we took in 2018 – no listing expired or was withdrawn. 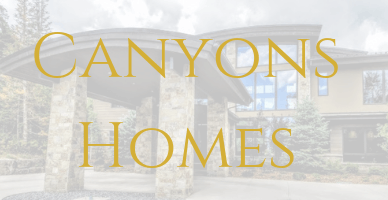 Moving can be challenging, but we believe you should “Live Life on Vacation!” We offer to provide you with a licensed home moving company or house cleaner for four-hours when buying or selling a property in the Park City area with us. 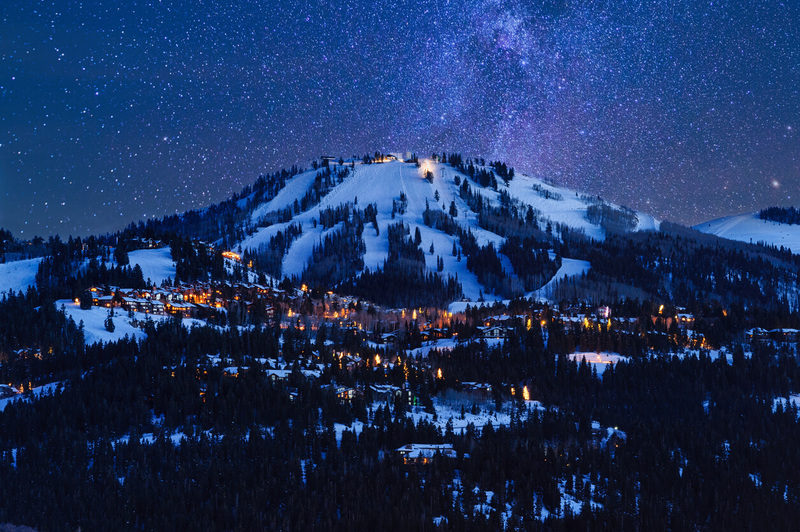 Park City combines the best of both worlds with its central location to California, New York, and Texas. 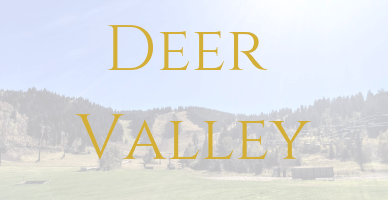 The small-town charm combined with seemingly endless hiking trails and ski runs, Park City wildlife paradise with Deer, Elk, and Moose that are frequent visitors in town. 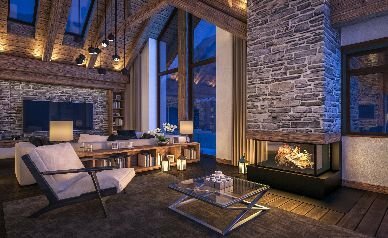 With its mountain style architecture and a wide variety of real estate options from $100,000 to $20,000,000. 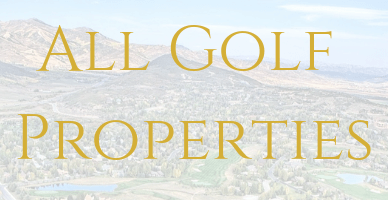 With the convenience of living in Park City, it is no wonder why it’s top of the list for those who are interested in owning a real estate in the mountains of Utah. 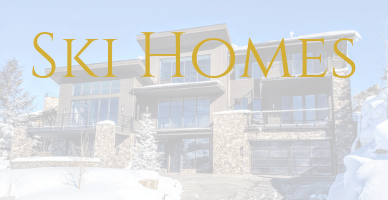 Aside from the ski resorts, outdoor activities, and cultural experiences, Park City has a variety of different types of homes to select from. 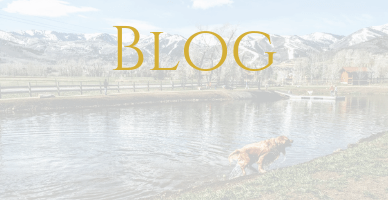 Whether you are retired and finally taking that step for a more relaxed lifestyle, looking to relocate your business headquarters, or just decided to work to live rather than live to work – Park City is a fantastic place to call home. There is something for everyone in or near Park City, Utah. 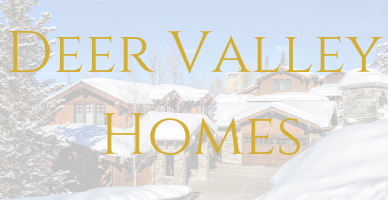 When searching for real estate in Park City you will find that home values tend to increase as you get closer to the heart of our small village which Deer Valley and Park City ski resorts. Each neighborhood offers its distinct charm and characteristics. 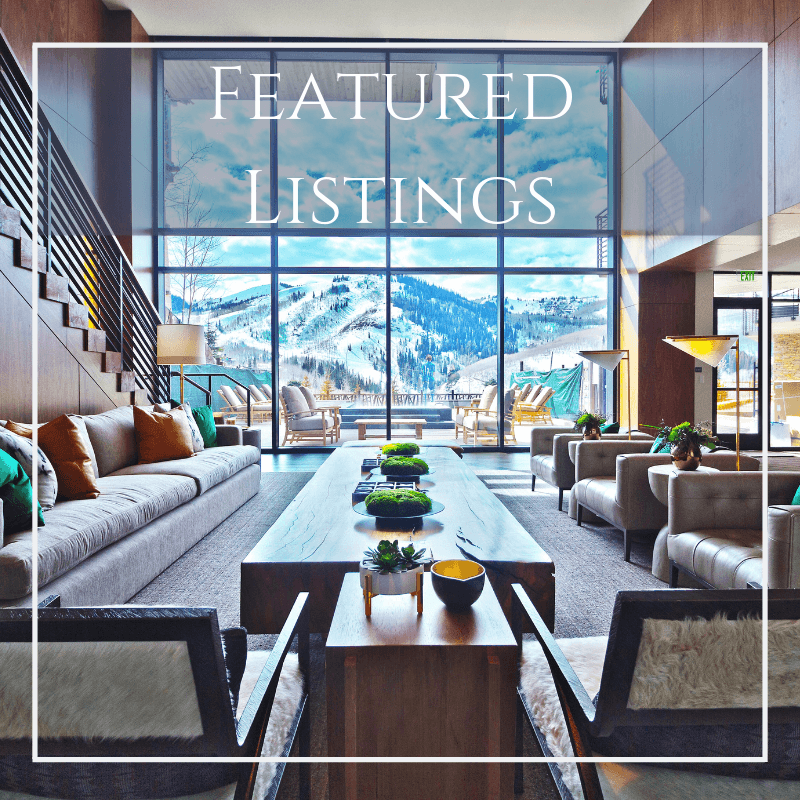 Park City real estate offers a diverse selection of single-family homes for sale, with a wide range in size, price, architecture, and views. 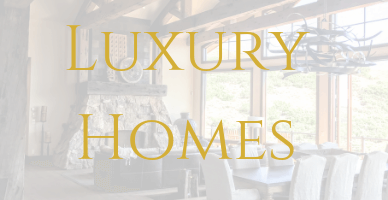 From large mountain contemporary homes in Promontory to modest "Old-Town"-style homes, there is sure to be something perfect to suit the needs of every homebuyer. 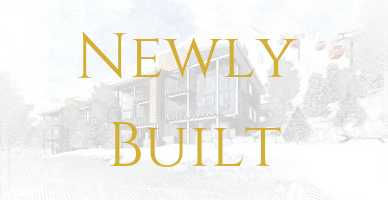 If buying a condo in Park City is more in line with your goal you will not be disappointed by the options available. 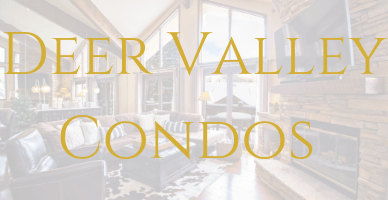 Thanks to its ideal location near the Deer Valley Resort Area, Park City Mountain Resort in Old Town, and The Canyons Village, there are plenty of ski properties in Park City to choose from. 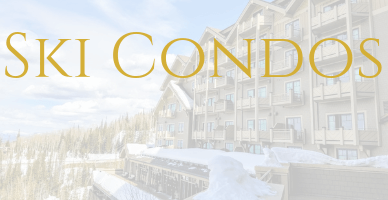 Park City also offers non-ski condos for those looking to live Life on Vacation but not necessarily wanting to have nightly rental options. 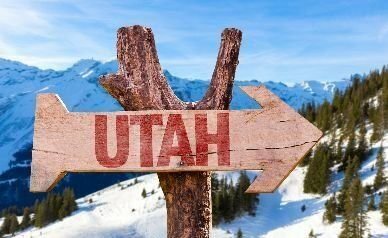 If you’re simply looking to live life to the fullest in a slower pace of life but close to all the amenities, a big city (Salt Lake City) has to offer – Park City can’t be beaten. 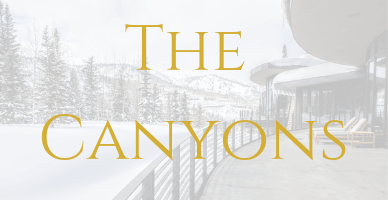 Park City offers town parks, museums, fine dining, boating recreation, art galleries, The Sundance Film Festival and much more, there’s always something to do in America’s Favorite Small Town. 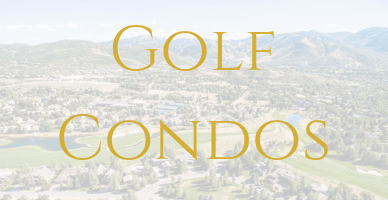 If you are interested in living the luxury lifestyle, we have several exclusive golf and country club communities in the Park City area. Many of the golf communities offer a boat to rent so you can enjoy Jordanelle boating, fishing, and other water activities. Victory Ranch offers their own private fly fishing experience. 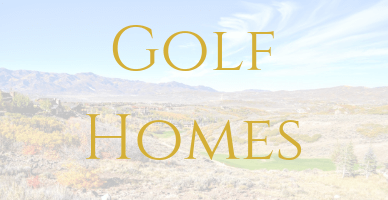 In the Park City area, you are sure to find the perfect property near any outdoor activity you choose. 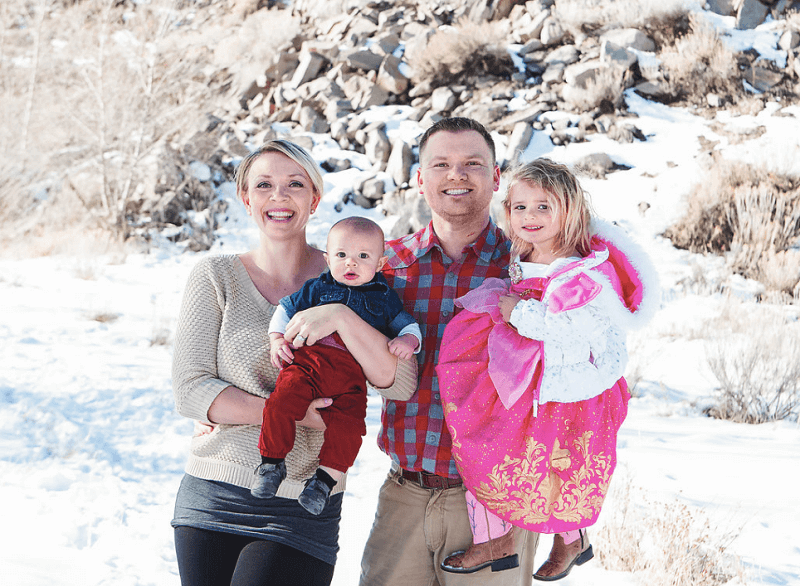 With 15 years of real estate experience, Derrik Carlson has built a reputation of professionalism and trust within the community. 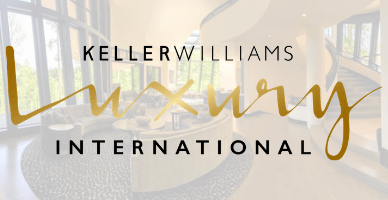 Whether you are looking for an entry point property or a multi-million dollar estate Derrik will treat you with respect and honesty! 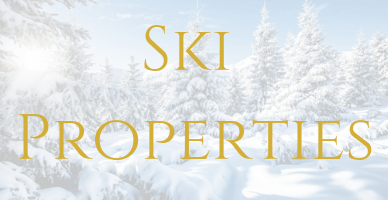 Derrik is dedicated to helping you find the perfect Park City property to suit your lifestyle and budget. When you trust Derrik Carlson to guide you through the buying or selling process, you can be sure you have a trusted real estate advisor on your side that is dedicated to helping you meet your goals. 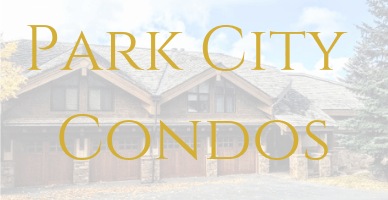 As members of the Park City MLS, Derrik Carlson provides you with unfiltered access to every home and condo for sale in Park City from every local broker. Whether you are interested in vacation property or relocating to have a better way of life, Derrik will ensure that your real estate transaction goes as smooth as possible. 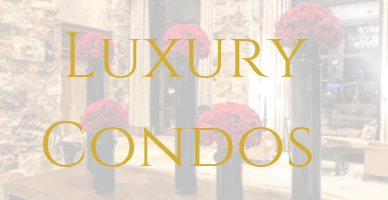 MY GOAL WITH EVERY CLIENT IS TO PROVIDE UNSURPASSED SERVICE & EXPERT KNOWLEDGE. 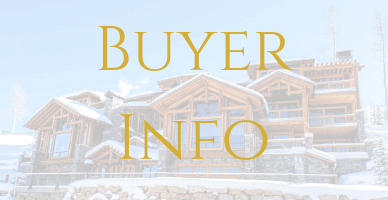 As we work together to help you to purchase your new Park City or Deer Valley property I believe it is important to make the buying process as fun, convenient, and efficient as possible. Carefully analyze your needs and remaining sensitive to your special requirements. 1. THE GREATEST LIFESTYLE ON EARTH! Park City and Utah offer the greatest snow on Earth but Park City also boasts with the greatest lifestyle on Earth. With hiking, biking, or skiing tails (cross-country or downhill) being right out your door there is always something fun to do outdoors. There are other small towns with an outdoor lifestyle but no one offers close proximity to a major city as we do to Salt Lake City. No place beats Park City for the convenience – whether you are looking at moving here full time, purchasing a second home, or strictly looking for a vacation property with a little rental income on the side you can take a direct flight from California, New York, Texas, Florida, Hawaii and many other states to be from the Salt Lake International Airport to your front door in 25 to 45 minutes. Have Any Real Estate Questions You Want Answered?